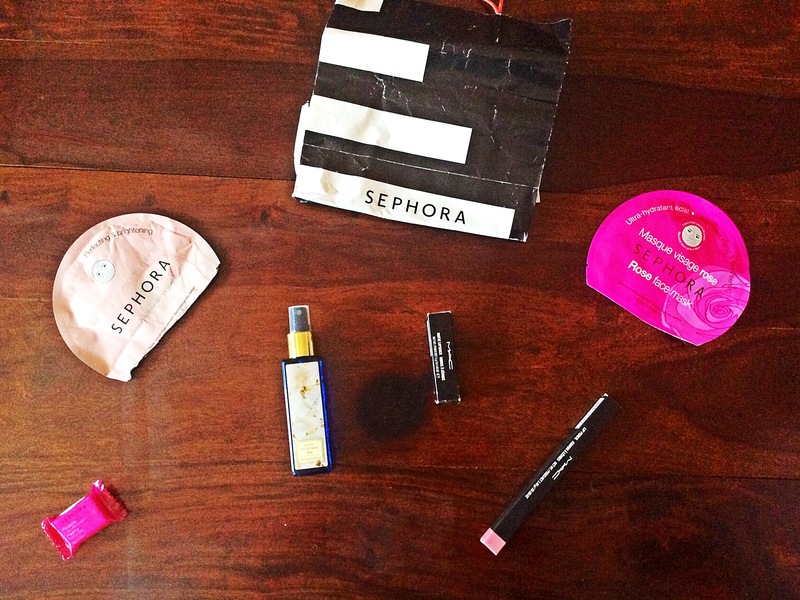 So during my stay in Delhi, I visited the Sephora store at the Ambience Mall, Gurgaon. I wish Jaipur had a Sephora store too, it is very convenient to have all the makeup / skincare brands under one roof plus you can get detailed information about any product from their beauticians. 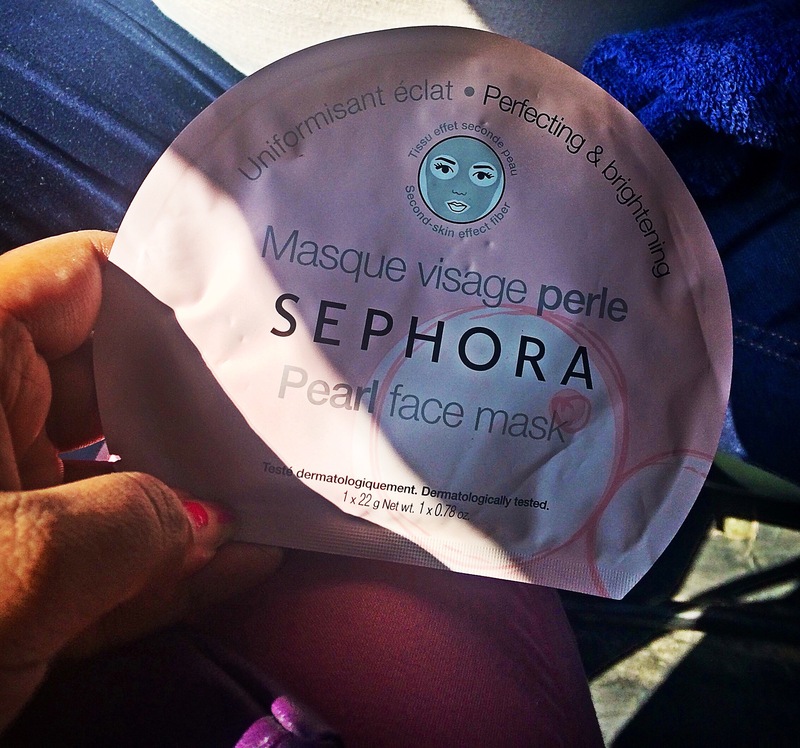 I was looking for a face mist and some face-sheet masks from a long time, at Sephora I got a chance to try my hands on various kinds of brands , which sell these products. 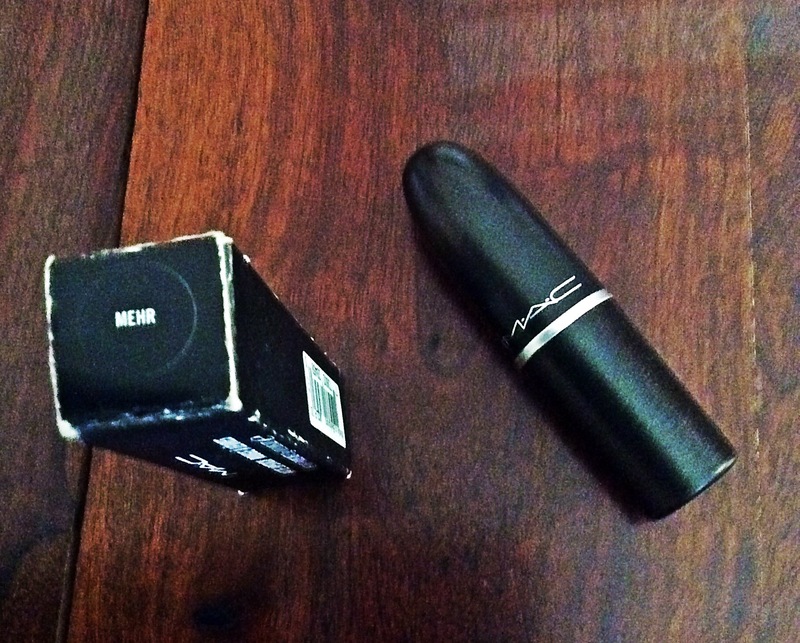 I loved my first MAC purchase- the Ruby Woo lipstick, it is perfect for outings/festivals and the texture is impeccable. 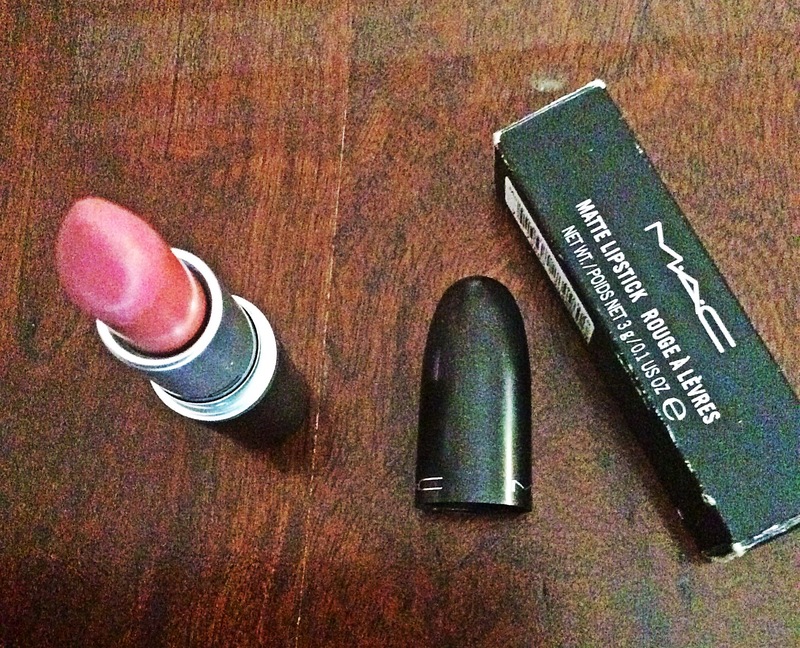 So it was time for another sumptuous buy from the same range, I bought the Mehr matte lipstick which is a beautiful rose taupe shade and is perfect for everyday use. 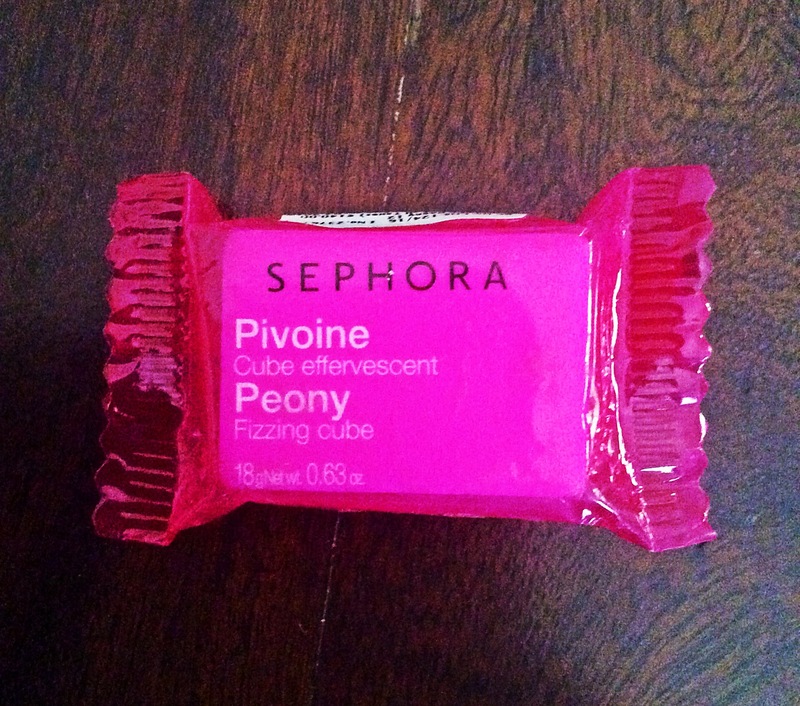 I will be reviewing it soon in the beauty review section. 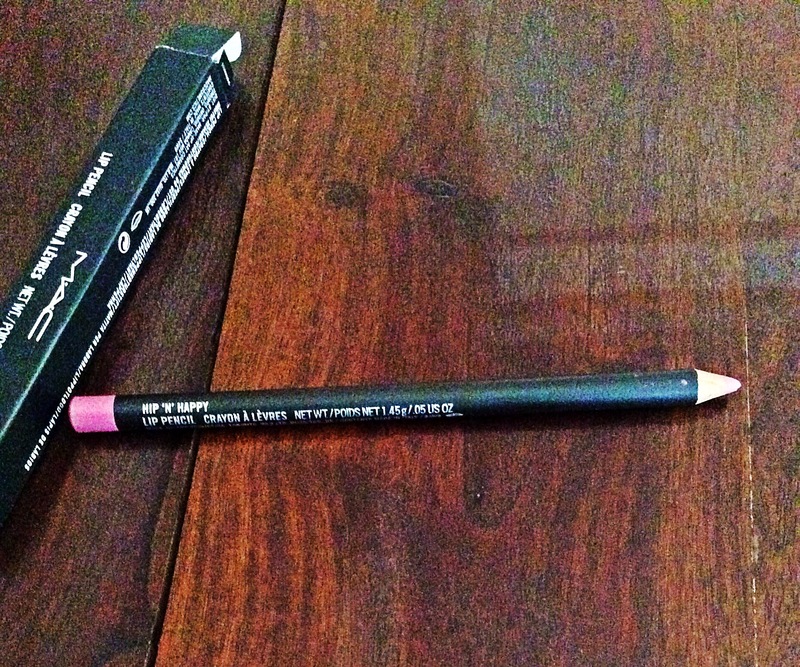 Though I wasn’t planning to buy a lip pencil, a beauty expert suggested this particular shade and said that it can go with a lot of peach/pink undertones. 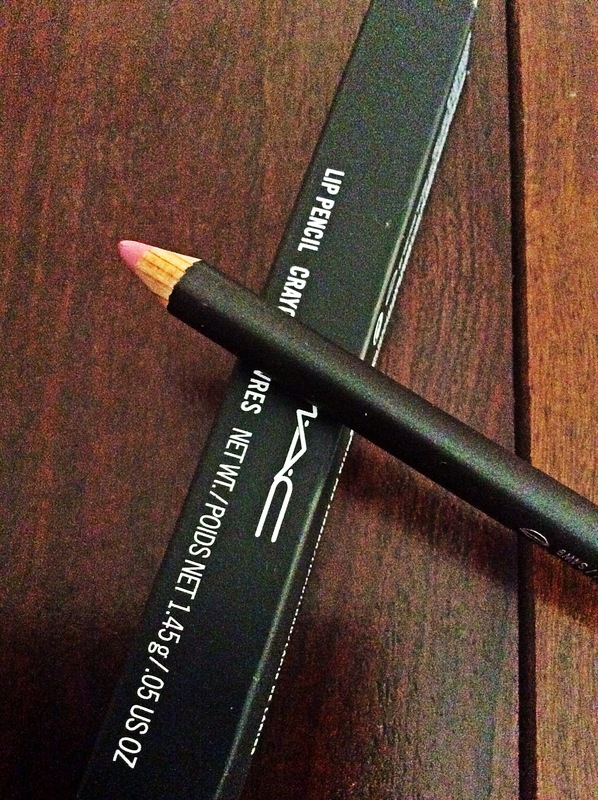 I prefer thin/ well-sculpted lips instead of the bee sting ones, and after using this product I have realised that a lip pencil can prevent your lipstick from getting messy and slipping off your lips. It also reduces the amount of lipstick required per application. Sheet masks are a great invention- easy to apply and no need to rinse them off. They hardly require 10-15 minutes of your time and can help in making the skin of your face healthier and more beautiful. I used this mask during a long journey through the mountains, it did help in moisturising my face and reducing the dryness caused by the harsh winds. 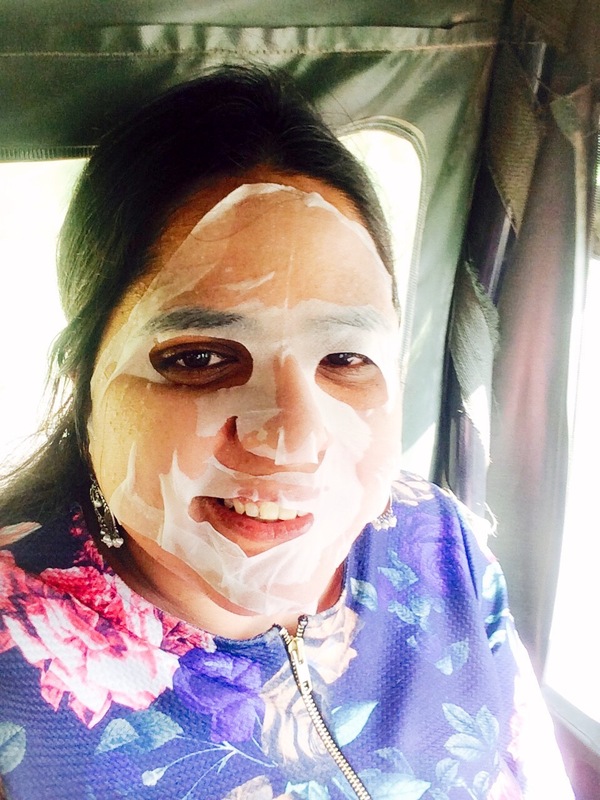 But the result was a little less than what I was expecting as Sephora sheet masks are priced at 400-500 rupees each, which is four to five times the price of other sheet masks. I didn’t experience any cooling/brightening effect, which could have helped in reducing the fatigue. 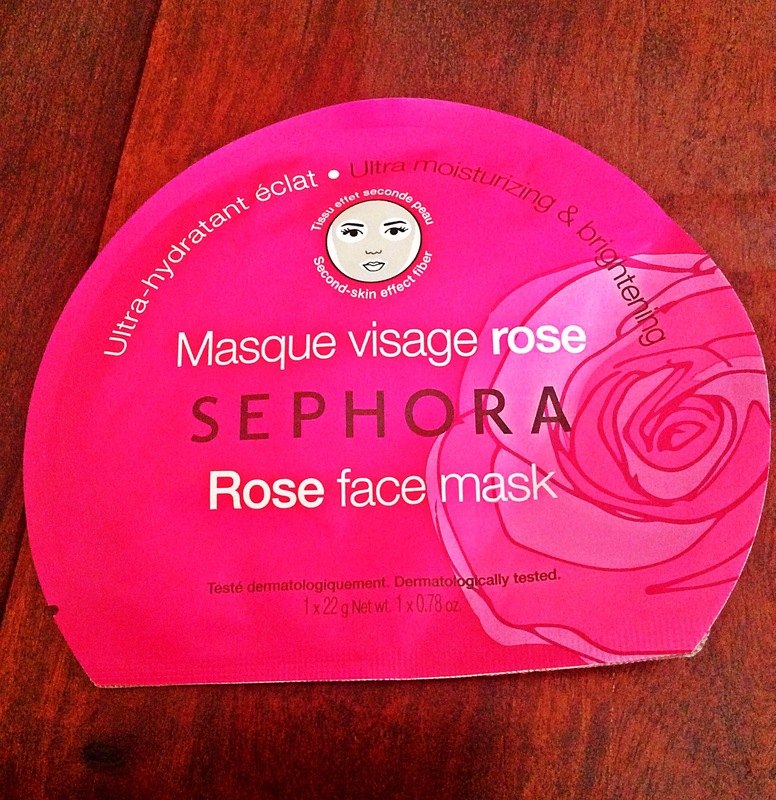 Therefore, I won’t be buying this particular mask again. 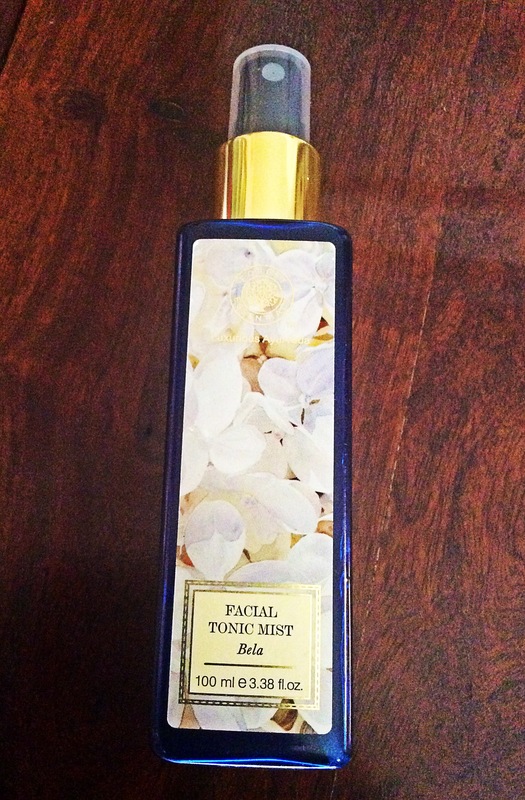 This one is intended to give a plumping and brightening effect, will be reviewing it after use. The cube dissolves in bath water, making it milky and scented. It seemed like a perfect thing for some in-house pampering. Review soon.